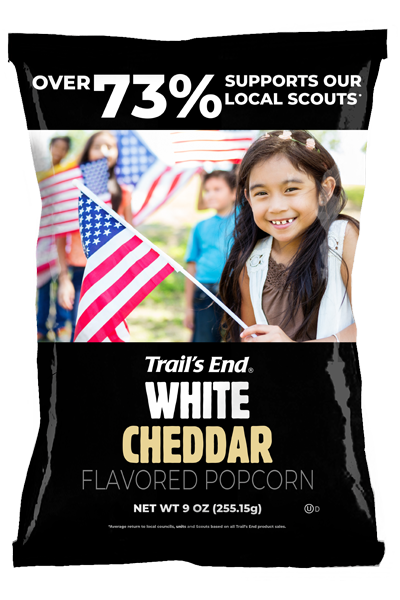 The perfect combination of light, crispy popcorn with a lusciously rich aged white cheddar. 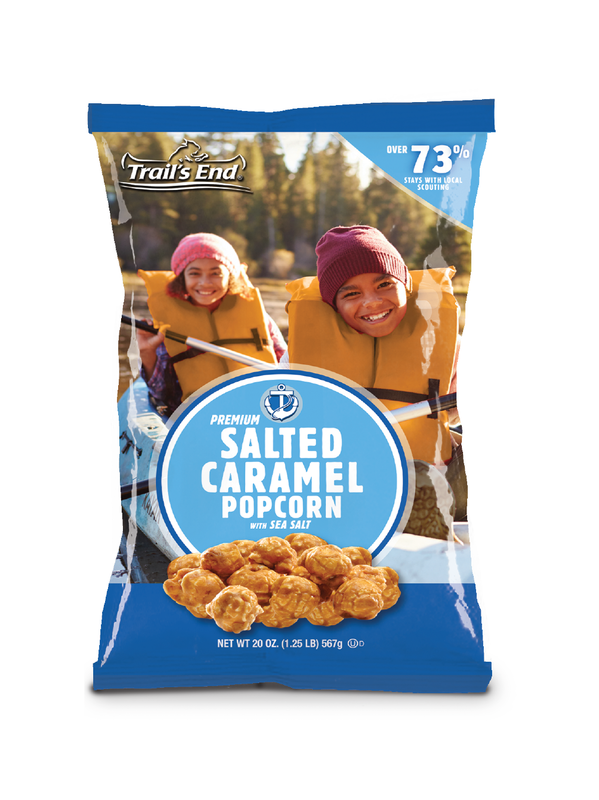 Note: you don’t have to be a Scout from Wisconsin to enjoy this fan favorite! 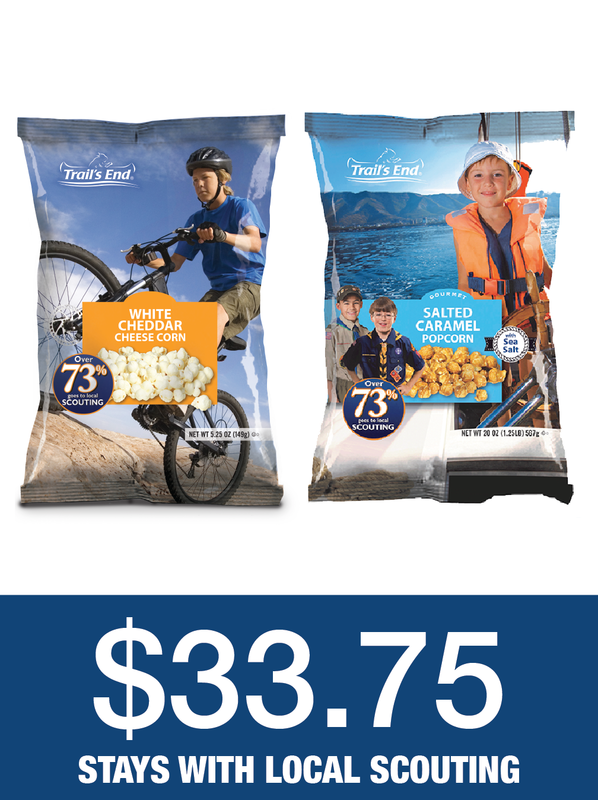 This case includes 12 - 5.25oz bags. 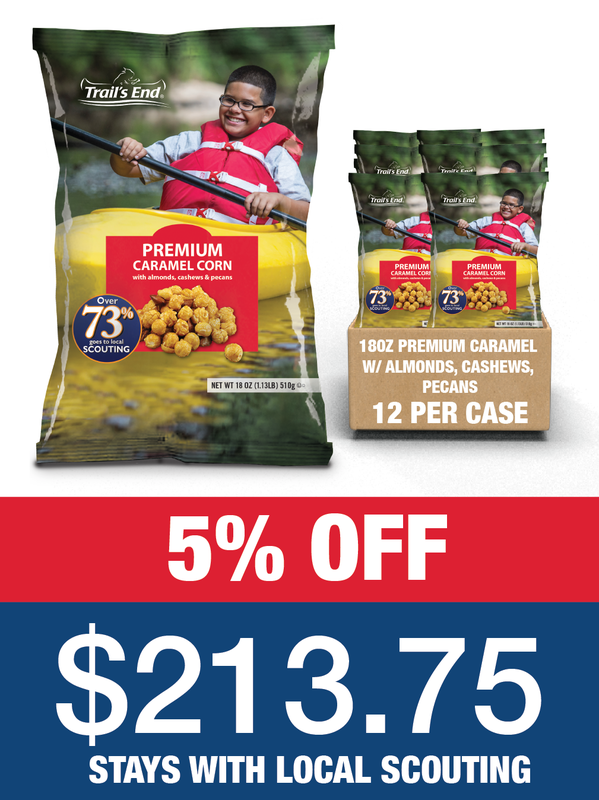 Buy today and save 5% off the individual bag price.